Foreign policy is based on the Constitution, the Constitutional Act on the permanent neutrality of Turkmenistan, Foreign policy concept of Turkmenistan as a neutral state, other legislative acts. 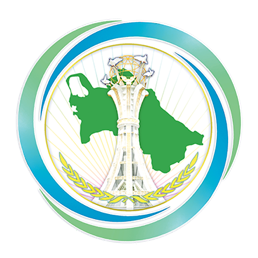 Turkmenistan's foreign policy is a logical extension of domestic policy and is determined by the international legal status of permanent neutrality, recognized by the United Nations. - Ensuring full compliance of Turkmenistan's foreign policy actions with international law and the UN Charter.